Sorry, but this resource or article requires that you be logged in first. NOT a GRASP Subscriber yet? 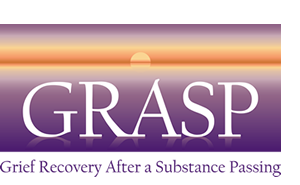 Become a GRASP Subscriber now — Free! And view or comment on all of our articles! Registration / login problems? Please contact our website administrator.